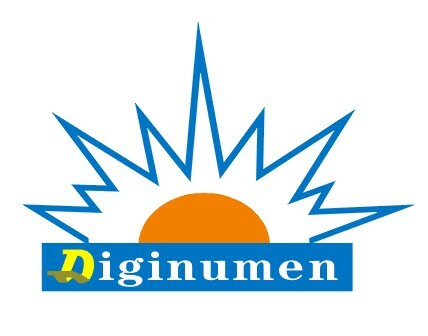 After logging in, you can see My Account on the top of digi-numen.com. You can go to change my profile to change your email address. Password and shipping information can be changed in the list of Change Password and Contact Information.